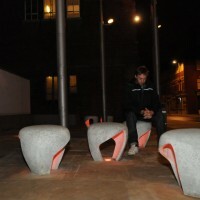 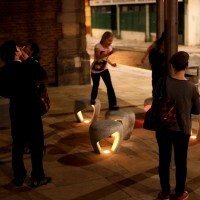 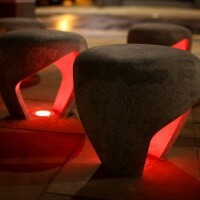 British designer Charlie Davidson has created a collection of stools for the city of Sunderland. 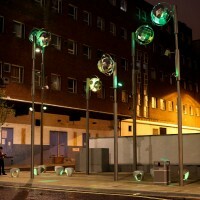 A commission won through an open call for artists from Sunniside Partnership, the acting body in charge of revitalising the Sunniside area of Sunderland. 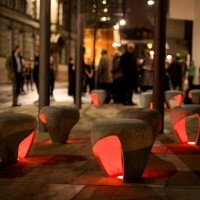 Charlie Davidsons original proposal was for a series of benches that had the appearance of walking. 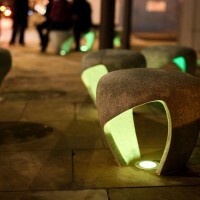 This idea was a direct response to the brief which asked designers to draw pedestrians into the east side of town and the newly furbished Sunniside gardens from Sunderland city centre. 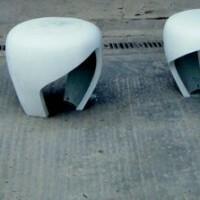 The original designs were too big for the finalized street layout so the designs were developed into a stool module. 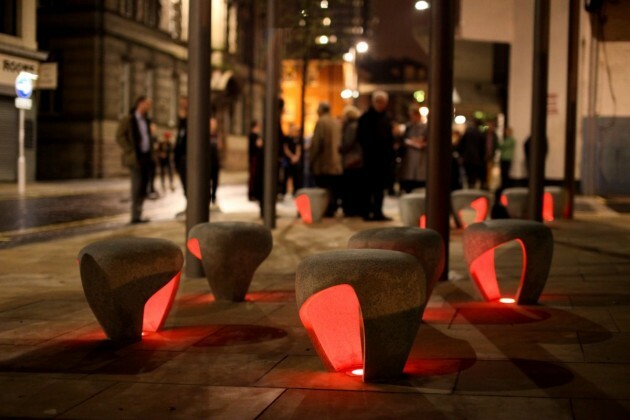 The final design is cast in a polymer based cement with coloured quartz and marble aggregate. 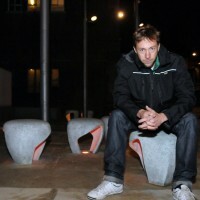 Visit Charlie Davidson’s website – here.